If you are new to ridesharing and have never tried Lyft before, there is no need to worry. Using a rideshare service like Lyft is much easier than you may think. 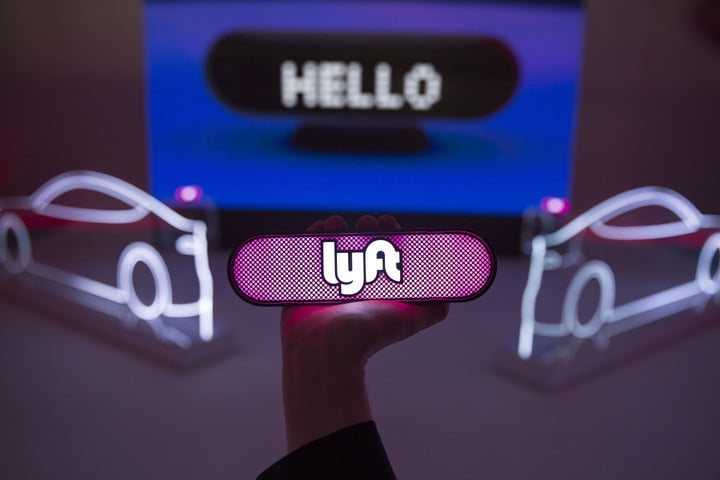 To get started, check out our top five beginner FAQ's and follow the link at the bottom of the article for detailed step by step instructions on how to sign up and use Lyft. What is a Lyft Cleaning Fee? Were you charged a Lyft cleaning fee (also called a “damage fee”) at the end of your ride? Lyft drivers have the ability to claim that a rider left a mess in their car and as a result charge you with a cleaning fee to help compensate them for their lost time. Lyft damage fees range between $25 and $250 and there are 3 levels of severity that you can be charged with. Lyft is known as a popular on-demand ride service, you request a ride when you need a ride. However, our gurus have been asked many times if it is possible to set up a round trip ride instead. 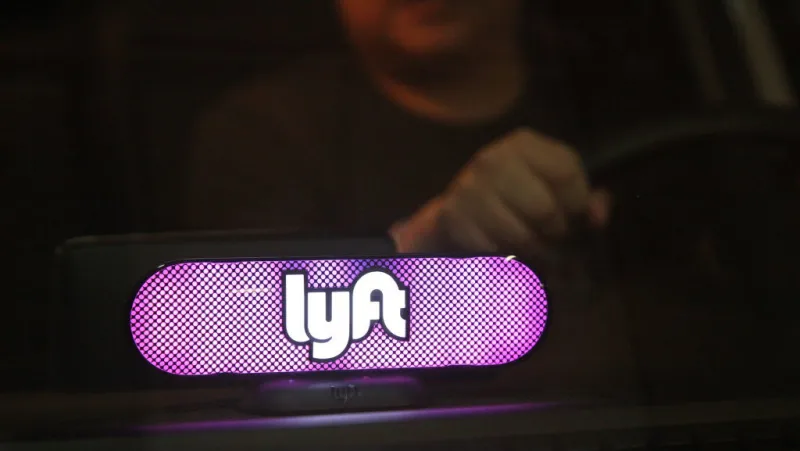 While there is no formal round trip option on Lyft we do have an easy solution for booking a “round trip” ride. See the steps below. 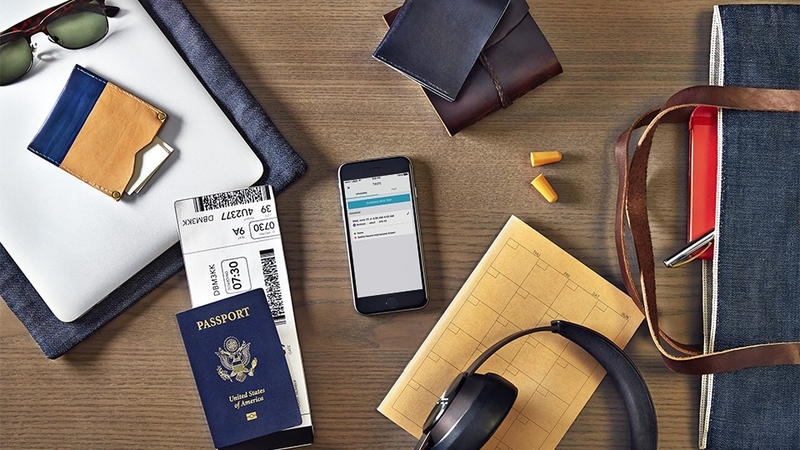 Utilizing Uber or Lyft to get to the airport has become very commonplace, however, many travelers fear that these services are not reliable enough to get them to their flight on time. Luckily, ordering Uber or Lyft rides in advance for airport pickups is simple, just follow these steps. Open your Uber app and click on the “car and clock icon” to the right of the destination field. On the next screen select your desired pickup date and time then tap “continue”. Follow the prompt and enter in your destination address. Click “Schedule” to schedule your Uber ride!